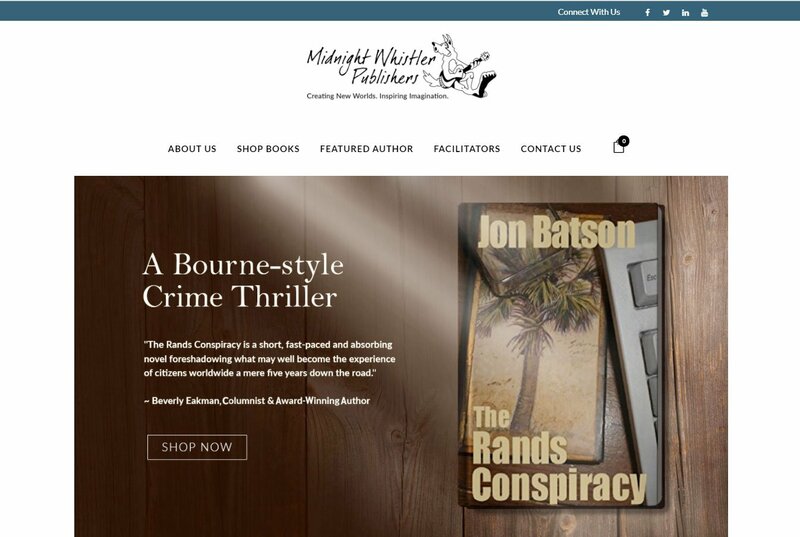 Launched for January 2018 Midnight Whistlers Publishers was an exciting ecommerce website built from the ground up. This site was to be used in conjunction with the launch of TheRealJonBatson.com to promote Jon Batson’s new 4-series scifi books. We provide PPC and social media marketing for the site at provide hosting and website management. Visit this site to learn more at MidnightWhistlerPublishers.com and let us know above if you like this site! Need Pro Web & Online Services? Contact WebRealSimple!